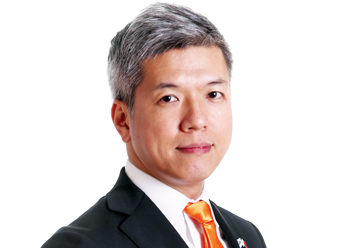 Aluminium Bahrain (Alba), on the go to become the world’s largest single site smelter, has appointed Enoch Kwok Yee Lok as the sales manager for Asia Pacific effective January 15, 2019. Enoch joined Alba in 2012 as the sales officer – Asia. He was then promoted to head of sales – Asia in 2015 following which, he was appointed as acting sales manager - Asia in 2017.